The Invisible Staircase – Get it Free! 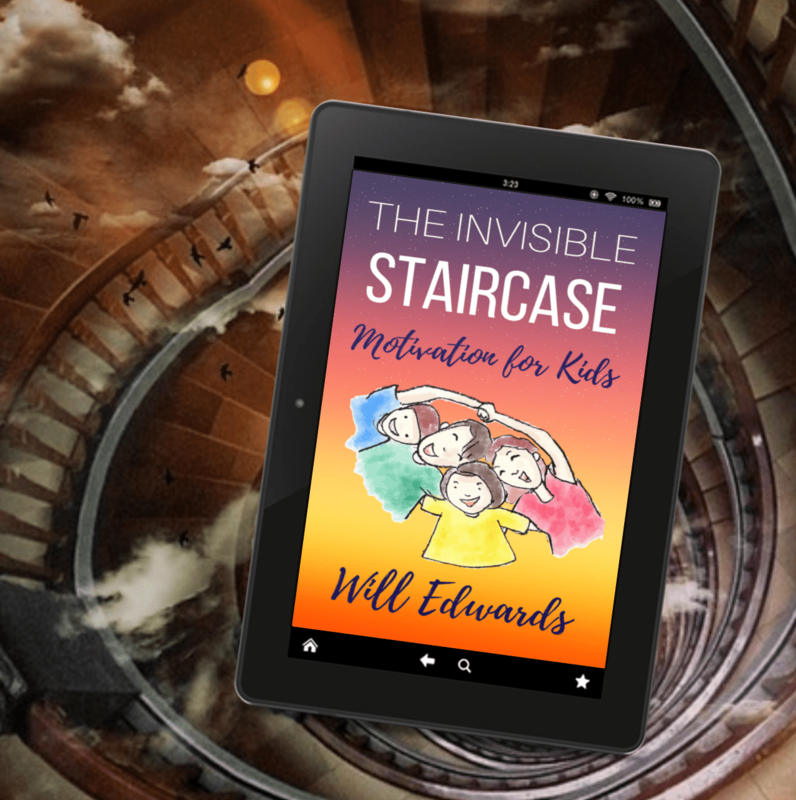 The Invisible Staircase: Motivation for Kids is free on Amazon, for 5 days, during Sat 13th April – Wed 17th April. Make sure you get you copy and give it to your kids to read! Please also feel free to share this post so that others can get it too. If there is one thing that parents should inspire in their children, it is the belief that they can achieve anything they set their hearts upon. This book not only provides the inspiration, it also shows the practical method your kids can apply to succeed. This is the book you have been itching to give to your kids. Written by Will Edwards, author of the bestselling inspirational title The 7 Keys to Success (and father of two super kids) this motivational book can turn your kids into high achievers. The Invisible Staircase: Motivation for Kids is now available on Kindle. « You are an Eagle!